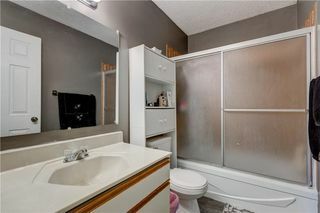 Price Reduced to sell quickly! 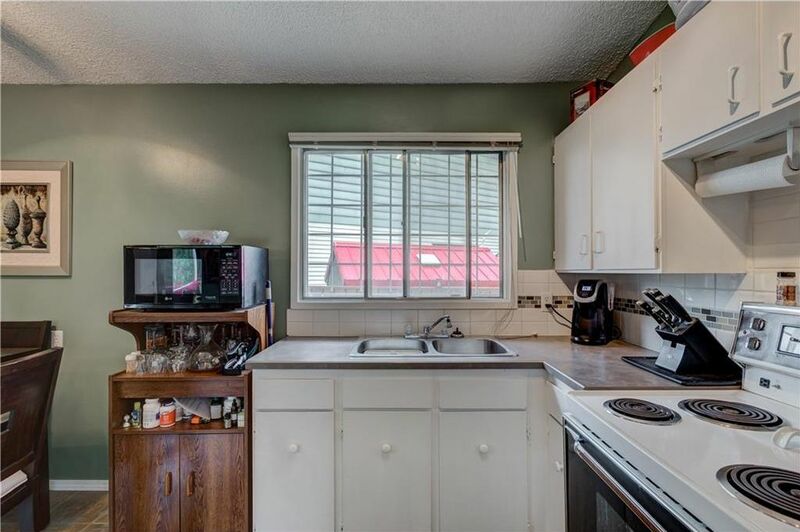 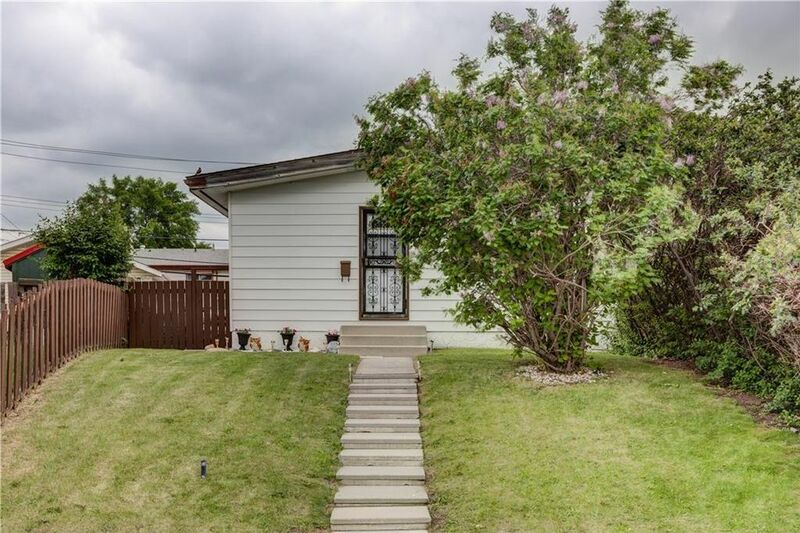 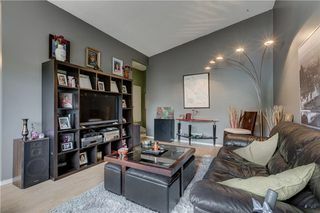 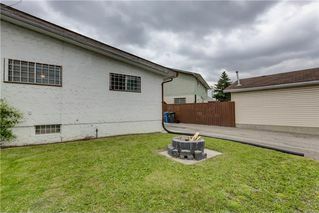 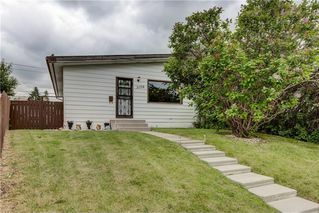 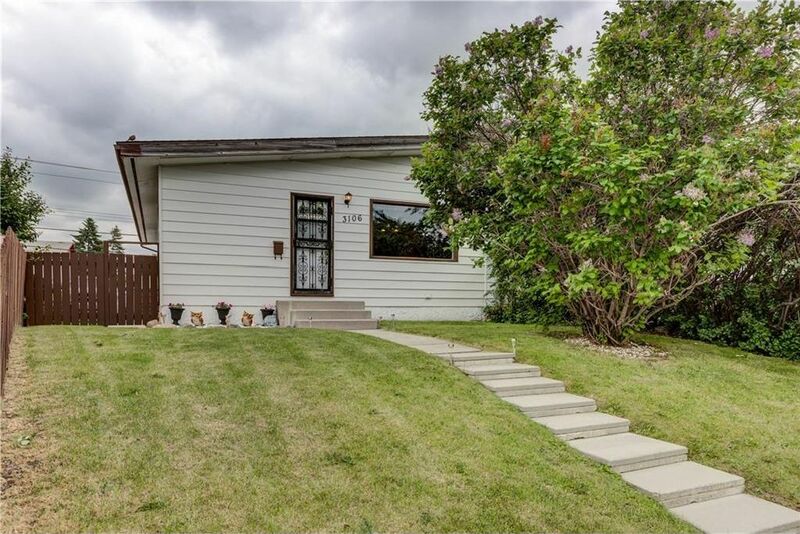 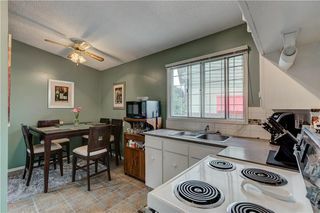 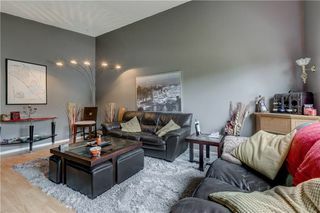 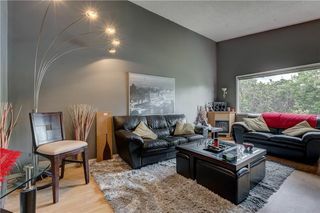 Beautifully updated half duplex bungalow in a very quiet neighbourhood perfect for the first time home buyer or investor and best of all, no condo fees. 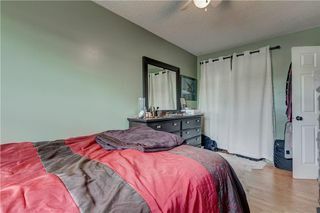 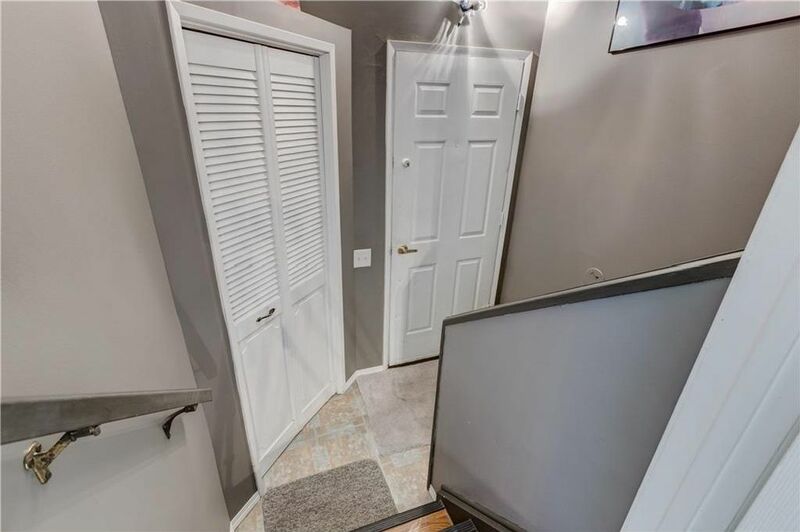 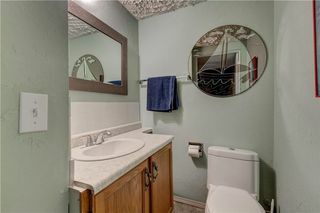 The pride of ownership is evident throughout this home with security doors, new front window, newer siding and roof, new doors, new carpet in master bedroom and new flooring throughout. 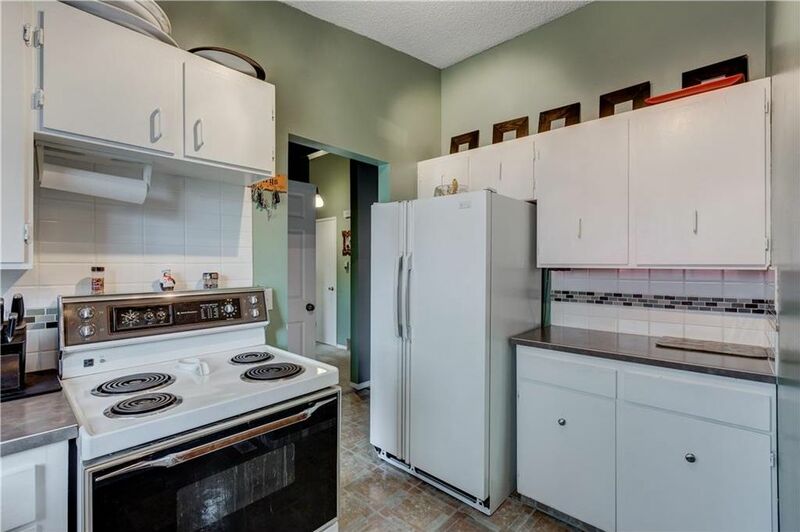 Newer hot water tank and fridge. 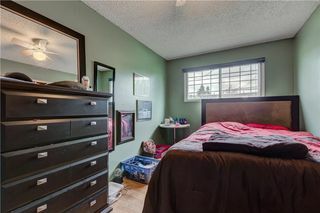 The home is recently painted with trendy colours. 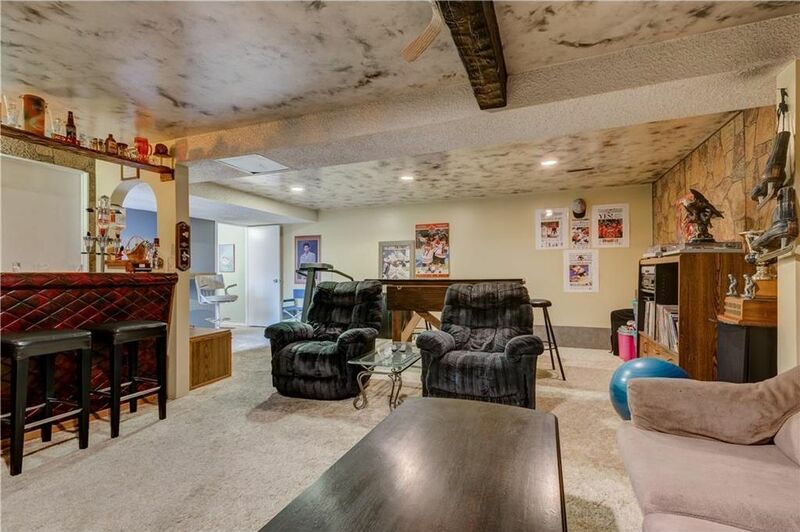 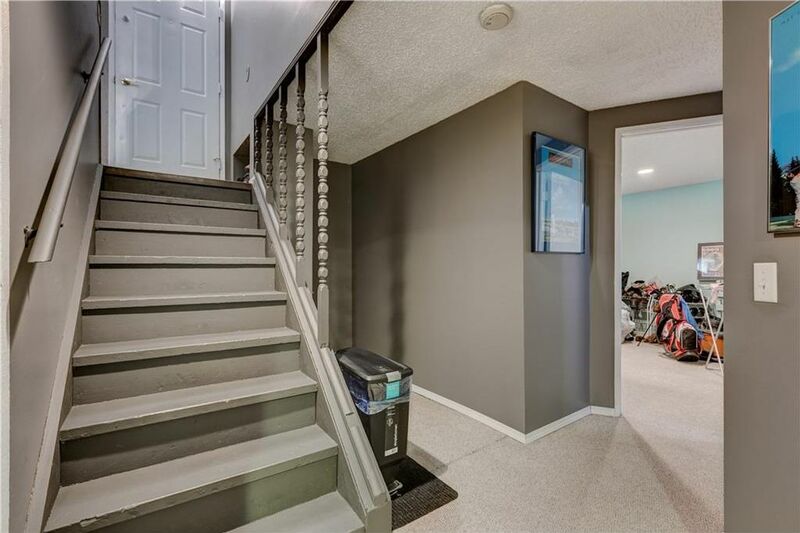 The basement is developed with a new half bath, bedroom and living room as well as a wet bar. 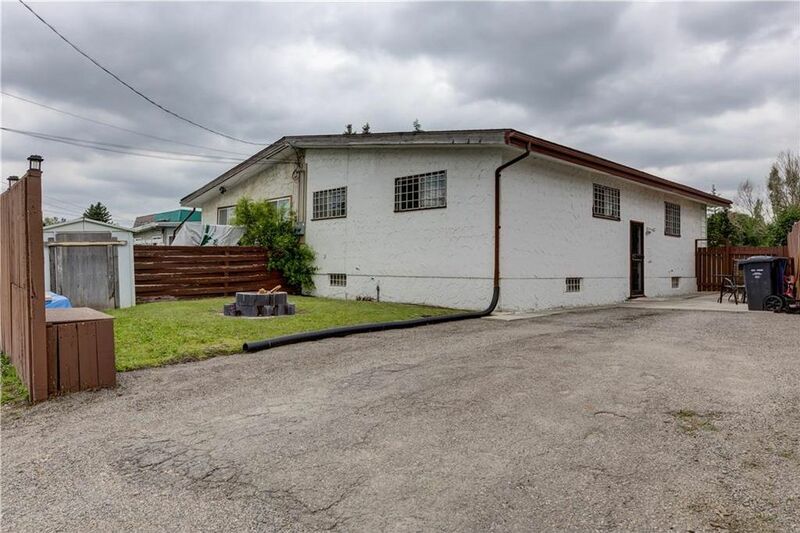 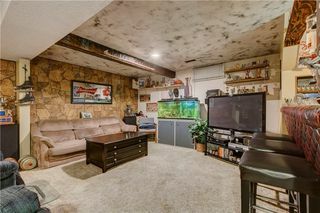 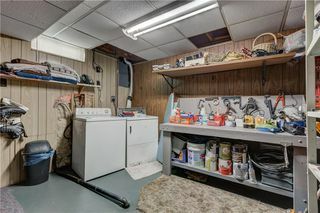 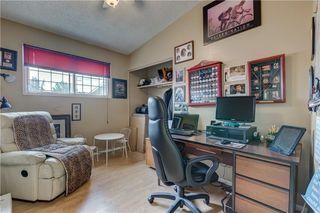 There is enough room in the back for a double detached garage. 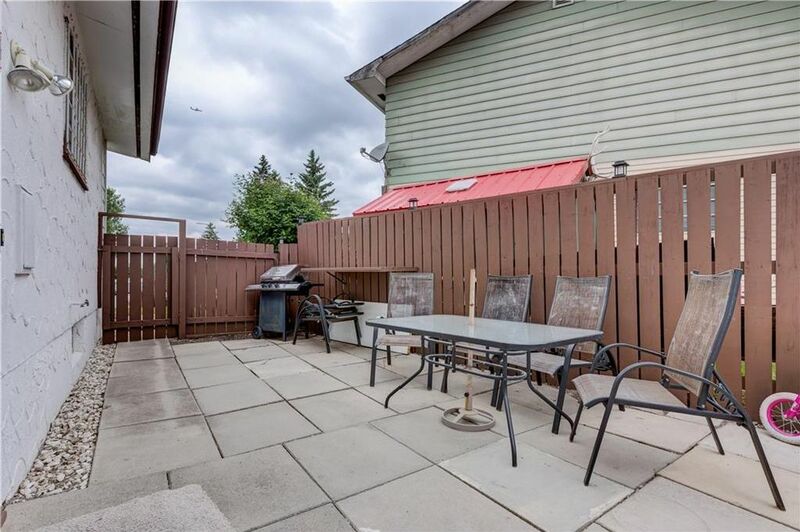 The yard is very well kept and includes a fire pit and a storage shed. 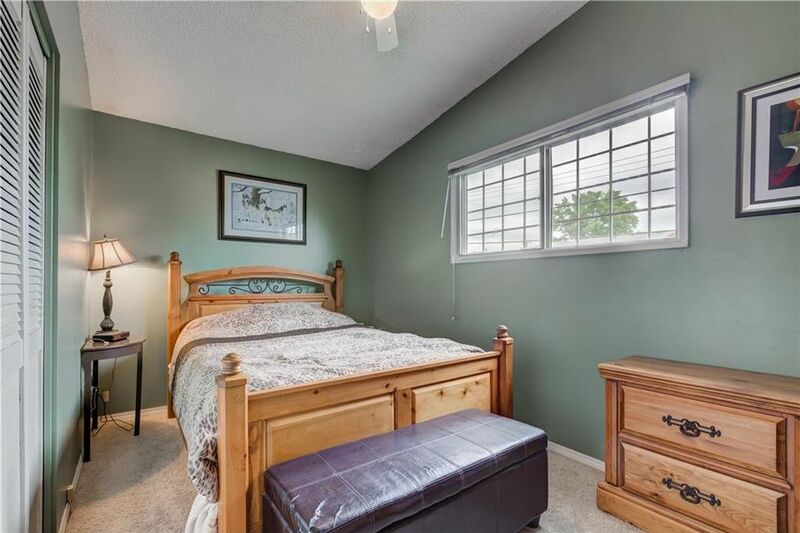 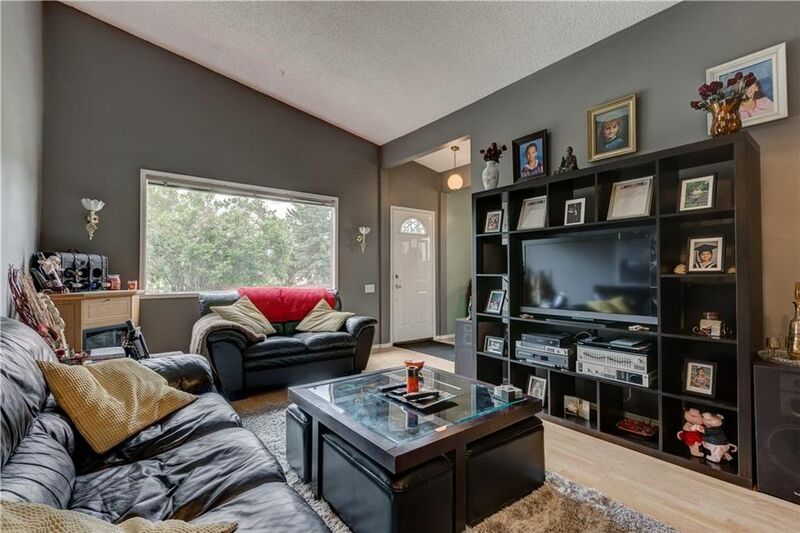 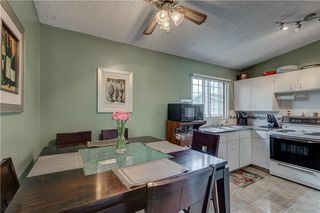 This property is conveniently located close to three schools, shopping and transportation.